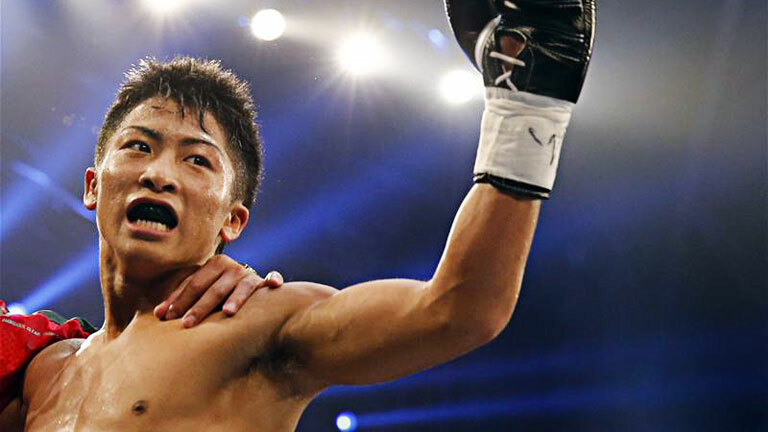 Ring News 24Boxing News Breaking Boxing News Fight ResultsNaoya Inoue: The ‘Monster’ was unleashed vs. Juan Carlos Payano, but will he win the World Boxing Super Series? On Sunday, October 7, the boxing world witnessed the return of one of its dynamos, as unbeaten WBA bantamweight champion Naoya Inoue faced off with former junior featherweight champion Juan Carlos Payano. The Inoue vs. Payano clash will took place in Yokohama, Kanagawa, Japan, Inoue’s hometown, and also served as the first round of the latest installment of the World Boxing Super Series. Any fans in American looking for a replay of the fight can check out the action by downloading the DAZN streaming app. Inoue will now wait patiently for the winner of Emmanuel Rodriguez (18-0, 12 KOs) vs. Jason Moloney (17-0, 14 KOs), for Rodriguez’s IBF title.